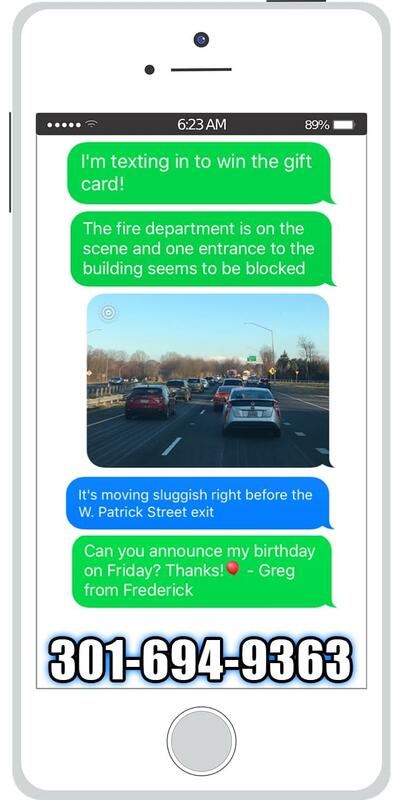 You can now text the WFMD Studio Line! We can get normal text messages, images and videos at any time of day. 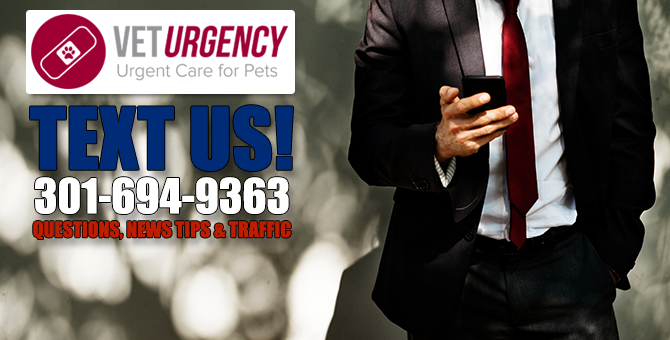 Brought to you by VetUrgency: Urgent Care For Pets! VETURGENCY was founded to fill a void in the pet care options available to the community. A need existed for an after hours and weekend option that serves as a middle ground between the services provided by primary care veterinarians and a full-scale emergency facility. VETURGENCY’s goal is to complement the services offered by community veterinarians by ensuring prompt and quality care for their patients when there is a need for immediate care and their offices are closed. We believe that efficiently facilitating care at a convenient time for owners will prevent pets from developing more serious issues that may require advanced medical care. VETURGENCY will not offer emergency surgical services or critical care monitoring but will be equipped to handle the majority of emergent medical issues that pets face.